Face masks and I have a tumultuous relationship; I went from using one twice a year to two masks everyday for more than a year and now, I use three times a week. And I also went from using a sheet mask every single day to using only one at most twice a month. My relationship with sheet masks bounces in between 'I love you so damn much' to 'I can't stand you because you take so much of my time'. It was fickle as hell but the good news is, I now have a long lasting relationship with normal wash-off masks and overnight masks. 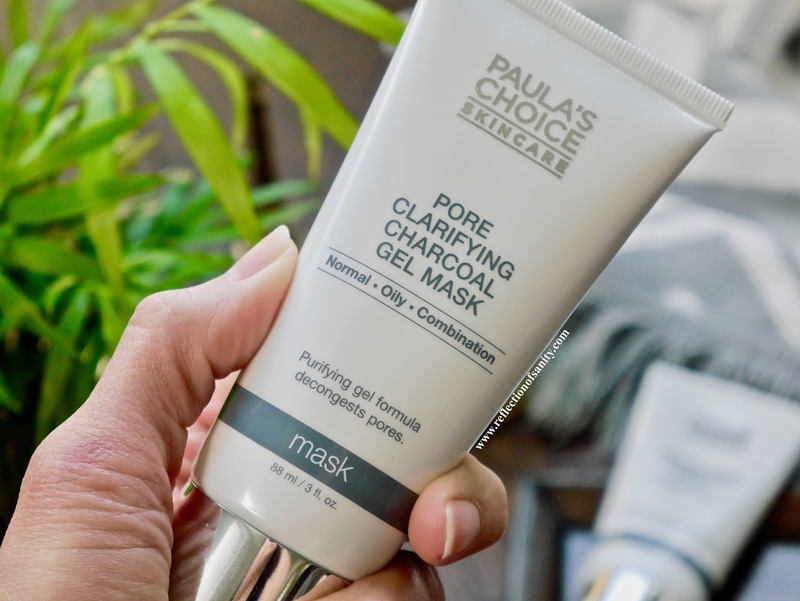 Today's post is about two of the newest additions to my face mask family by Paula's Choice; Pore Clarifying Charcoal Gel Mask* and Rehydrating Moisture Mask*. I have been using both for almost a month and let's see how I got along with them. This mask is meant to smooth, soften and hydrate tired, dry and dehydrated skin which is what my skin is on some days. Just like most if not all of Paula's Choice products, the ingredient list is remarkable. This mask contains a lot of plant extracts, antioxidants and amino acids to help hydrate, replenish and strengthen the skin. Be warned that it contains dimethicone aka silicone which I personally don't mind because it offers a protective layer over the skin to retain moisture but I know some avoid the ingredient or are sensitive to it. The texture is rich and creamy which makes it easy to spread over the skin. It's suggested to either use this as a hydrating wash-off mask (leave it on for 20 minutes and then rinse) or apply it as the last layer of your skincare routine as an overnight mask. I personally prefer it as the latter because I don't see any results using it as a wash-off mask. 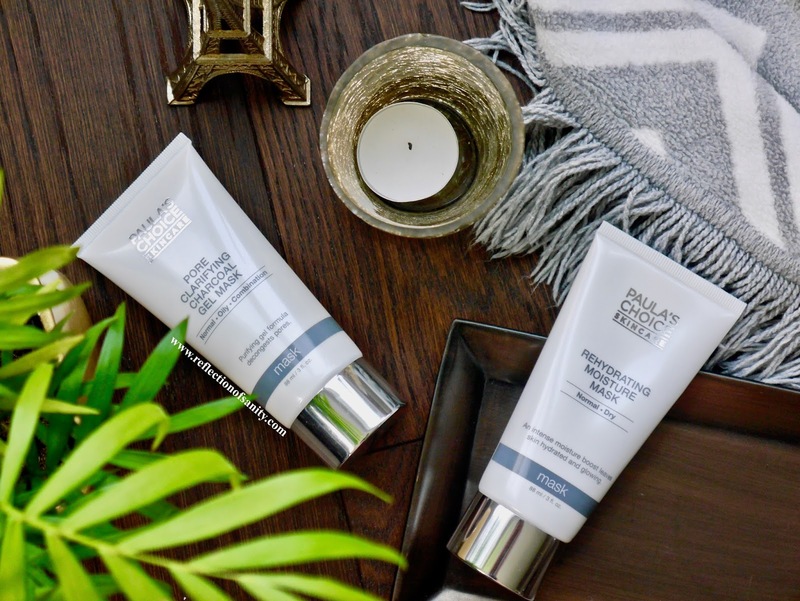 Rehydrating Moisture Mask* truly shines as an overnight mask and I wake up to smooth, plump and radiant skin the next morning. My skin looks very well rested as if I had the best sleep of my life. Repurchase? 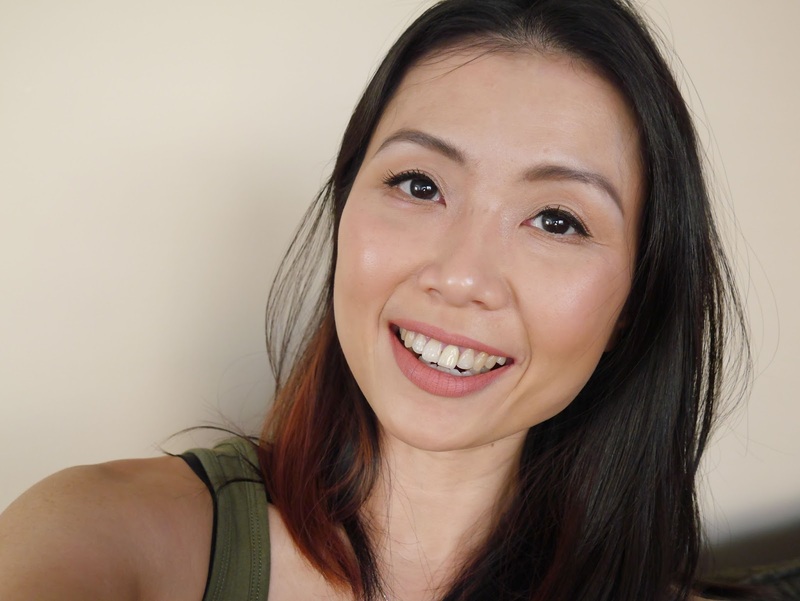 No, because even though I enjoy this mask I get better results with Laneige Firming Sleeping Mask and Klairs Freshly Juiced Vitamin E mask* (reviewed here). I love this mask so much! 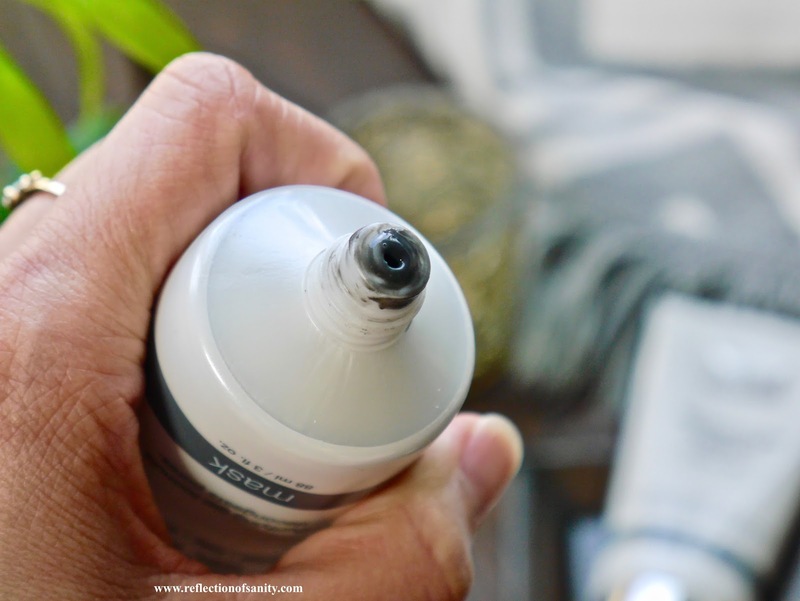 Unlike all the other charcoal masks that I have tried, this has a gel texture which makes it super easy to spread throughout the skin. 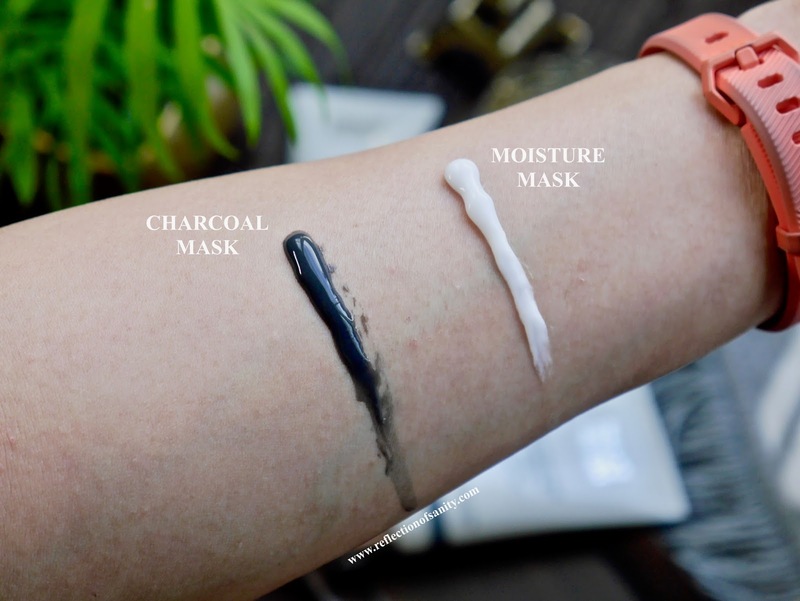 It doesn't dry down uncomfortably tight like many charcoal masks and it's extremely easy to rinse off too. Despite this mask being meant for combination and oily skin, I have no problem using it twice a week on my dry-normal and mature skin. My skin feels and looks super soft, smooth and without the usual tightness that I get from some charcoal masks. Repurchase? 110% yes! 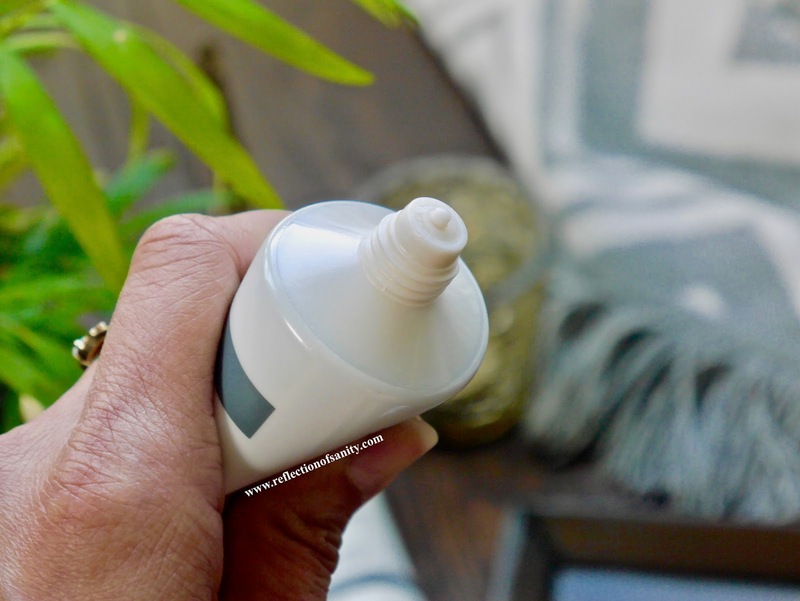 I love this as much as I love Vichy Pore Purifying mask (reviewed here) which I have repurchased a few times! Overall it has been a great experience discovering both products and I am happy to have both in my routine. 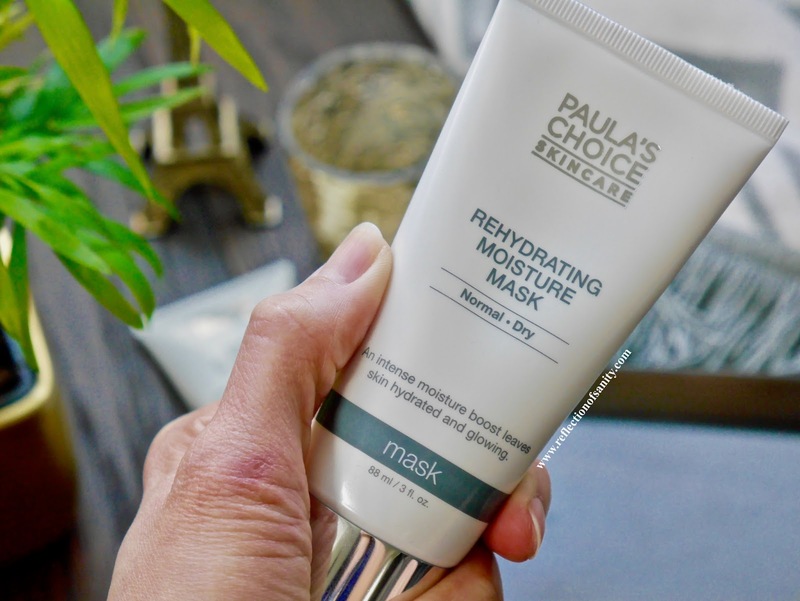 Paula's Choice products usually don't disappoint and with its reasonable price range, you really can't go wrong with the brand. Are you familiar with Paula's Choice? What is your favourite product from the brand? ps: There won't be any posts on Friday and next Monday as it's Good Friday and Easter Monday. Next post will go live on Friday, April 6th. See you guys then!